To receive the discount, simply pop the code SAVE10 into the shopping basket to receive 10% off. While it doesn't work with all brands simply try it and see if it works, if not you will be eligible for the Free pedals offer if your bike is over £499 (see below). 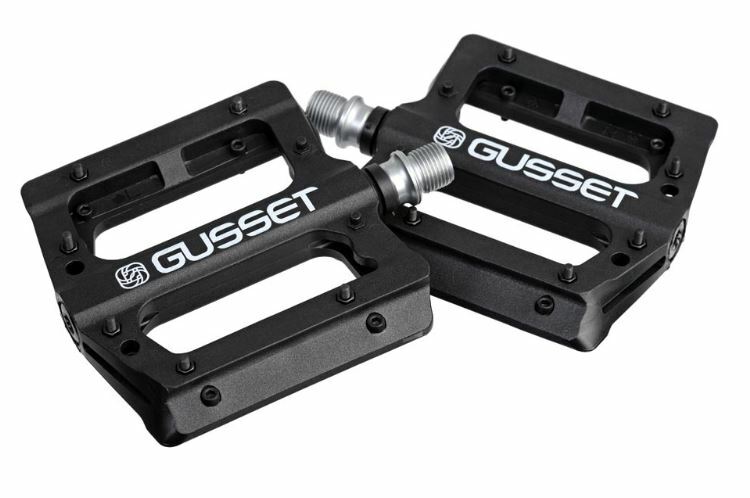 To receive the pedals, just simply add a 2019 bike / frame over the value of £499 into your basket/cart and you will automatically see a free set of Black Gusset pedals added to you basket. *Please note: Available on 2019 full priced bikes only. Cannot be used in conjunction with any other offers.